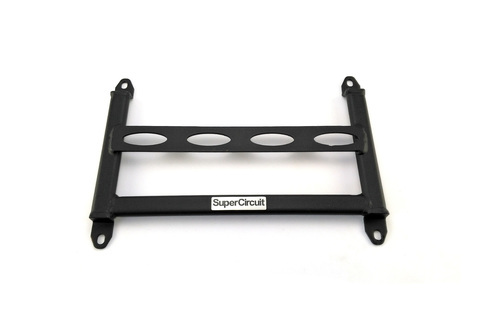 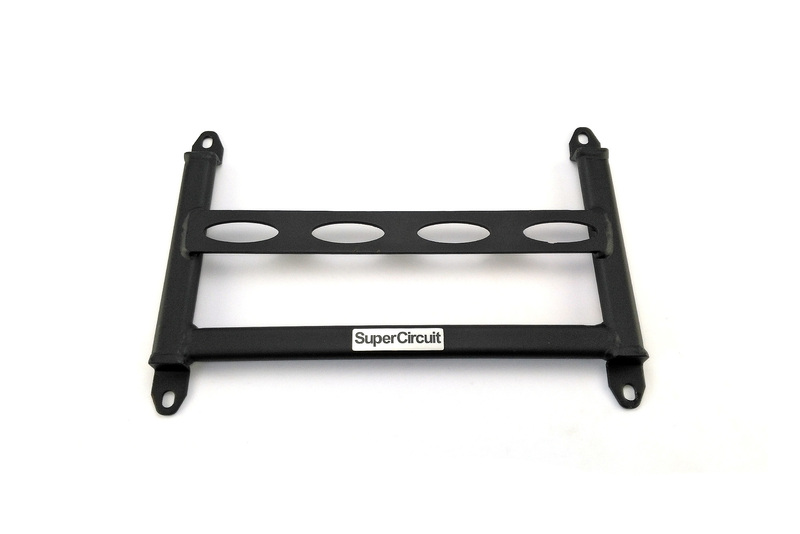 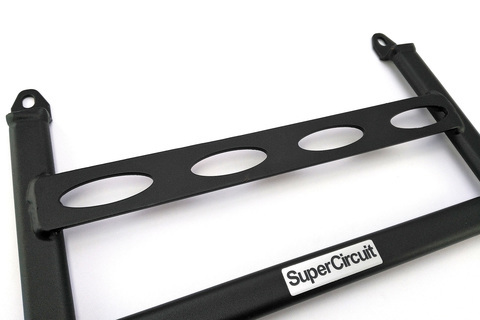 SUPERCIRCUIT 3rd Gen TOYOTA VIOS (2013-present, NCP150/151) Mid Chassis Bar. 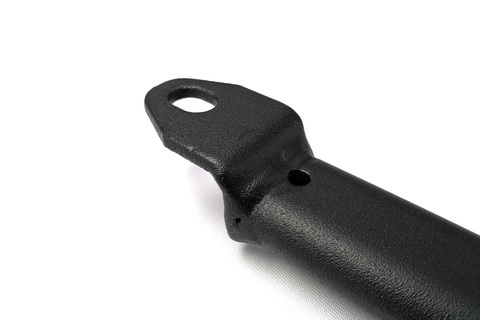 Strengthen the middle section of the Toyota Vios NCP150/151 chassis. 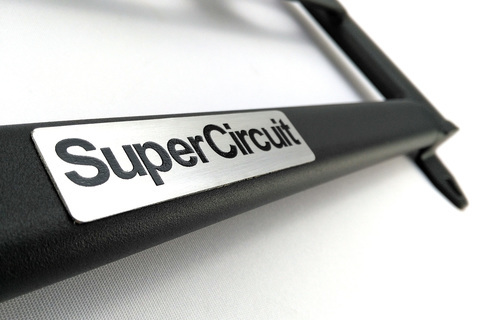 To cut off rear body swinging/ fish-tailing during cornering for better handing and precised steering. 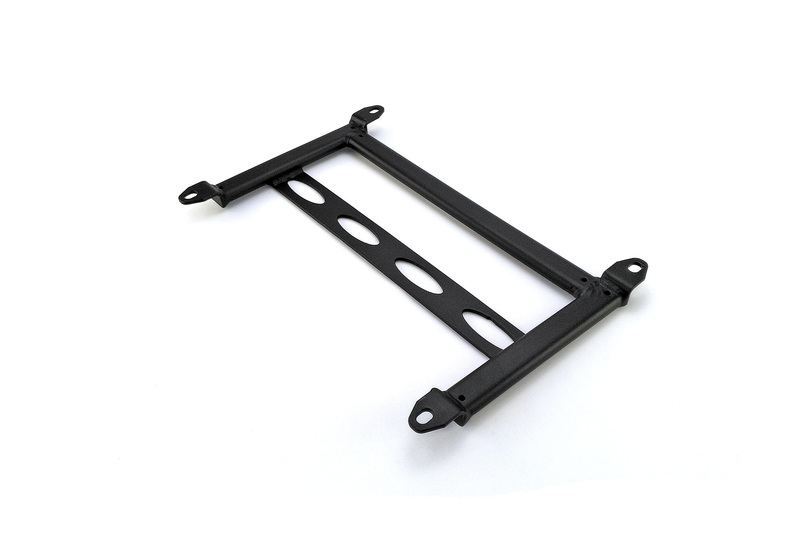 Industrial grade MATTE BLACK heavy duty coating is durable and is matching well with the undercarriage, just like the original equipment from the manufacturer! 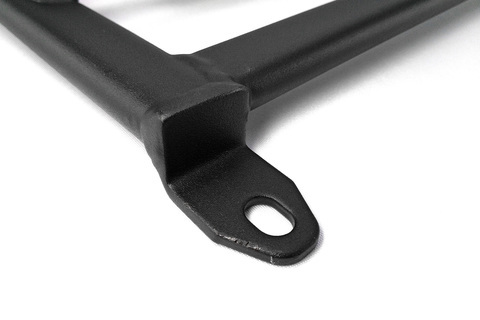 For optimum chassis strengthening of the 3rd generation Toyota Vios (NCP150/ NCP151), also install the FRONT STRUT BAR, FRONT LOWER BRACE (4-point), REAR STRUT BAR and REAR LOWER BAR.